The Unleashed XR team designs and develops augmented reality, mixed reality and virtual reality solutions for a range of clients across industries. XR (extended reality) is the term referring to the full spectrum from reality to complete virtual environments. Through a structured design thinking process, Unleashed XR designs and develops applications that meet the unique needs of their clients. Unleashed XR is driven by ensuring their services have a tangible positive impact on their clients, making activities, processes and experiences superior, more efficient, cheaper and safer. Unleashed XR needed a new blog that allowed developers, editors and contributors to collaborate in the cloud, so they chose Cosmic JS. They plan on re-vamping the website of their sister business, Unleashed VR, using Cosmic JS's powerful tools in the near future. "We just launched our new website which utilizes the power of Cosmic JS. Cosmic was a huge help in the setup of our blog, particularly the Media management, which Cosmic JS proved invaluable for in respect to optimizing videos and images. Additionally we were able to use Cosmic JS to stream our videos straight to a Unity Mobile application that we are working on as well. This was great in optimizing the speed of the app, and we're looking forward to integrating Cosmic JS in as many ways as possible." Plato's mission is to bring people together through meaningful & social games. 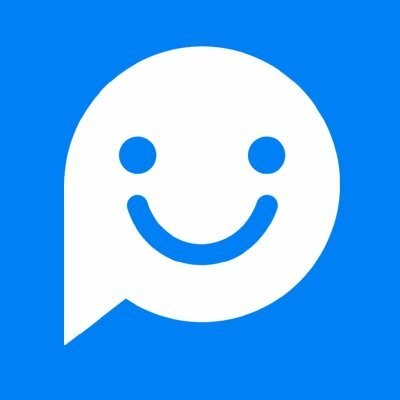 Plato combines chat & games seamlessly, as the first messenger built from the ground up to support full multiplayer games. With a team comprised of Yahoo and gaming veterans plus backing from WhatsApp, Plato is available now on iOS & Android.